GeoTraceability will be at the 14th Annual Roundtable Conference on Sustainable Palm Oil, 7-10 November, 2016, Shangri-La Hotel, Bangkok, Thailand. Pierre Courtemanche, GeoTraceability’s CEO, will be one of the speakers on November 8 taking part in Preparatory Cluster 2 discussing ‘How Legal and Traceable are your Palm Fresh Fruit Bunches?’. This will be an opportunity to brief the participants on the progress made by GeoTraceability and its partners Wilmar and Wild Asia on the implementation of an industry first FFB traceability system in Beluran, Sabah State, Malaysia. 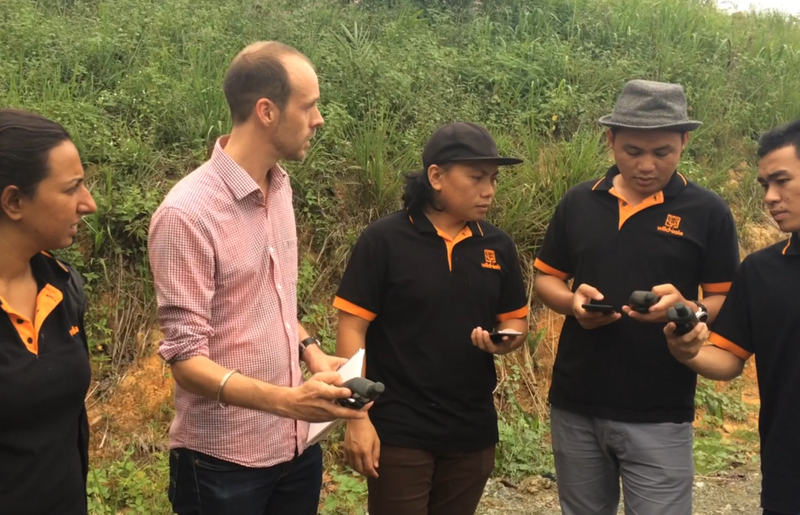 This project supported by the Dutch Sustainable Trade Initiative (IDH) aims to collect and use digital data on smallholder producers to engage with them, trace their supply and support them to improve their productivity. Pierre will use this case study to explain how appropriate technology can help engaging smallholder producers in complex supply chains.